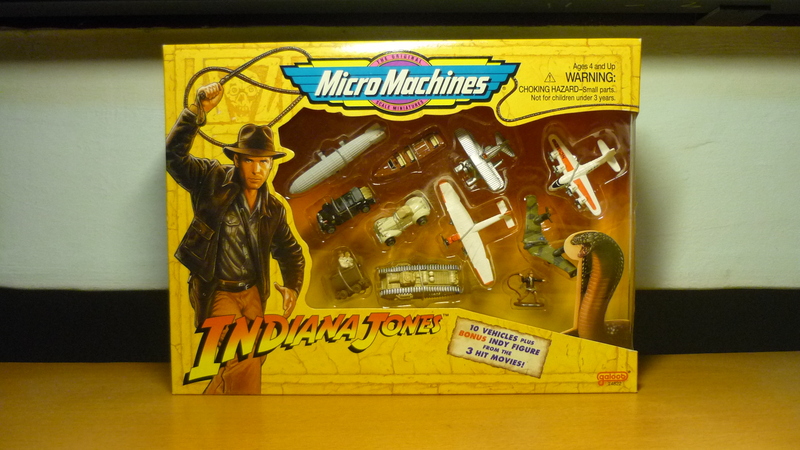 Indiana Jones MicroMachines, originally released in 1995. 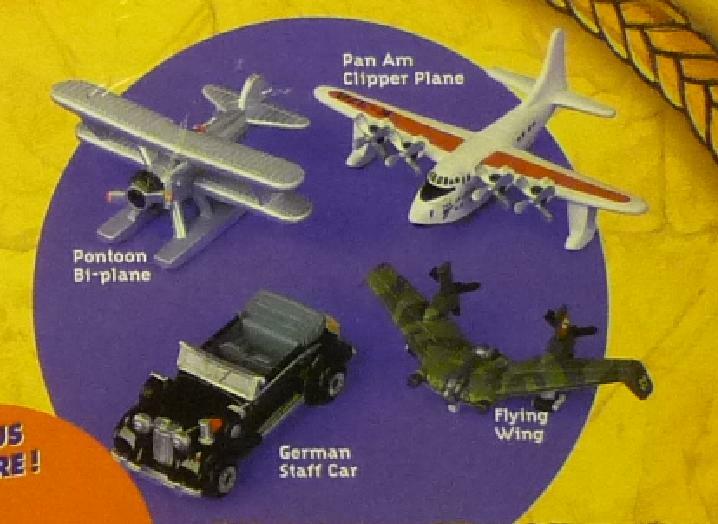 I first saw the “Indiana Jones MicroMachines” set years ago back at a movie memorabilia shop called “Entertainment Reality” aka “E.R.”, which was located in Holland Village but now no longer exists. 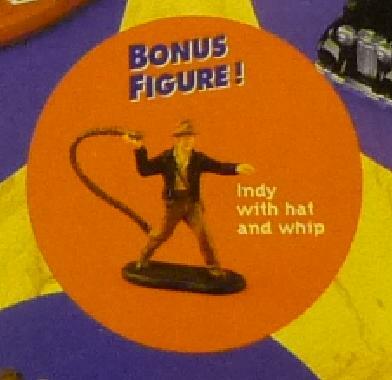 Guess I wasn’t that big of an Indiana Jones fan back then so I didn’t buy it (I was more into Star Trek at that time). 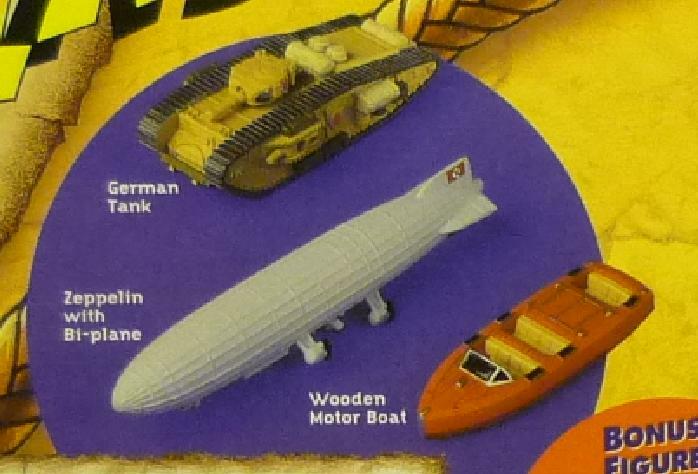 And I’ve haven’t seen that set on sale since. 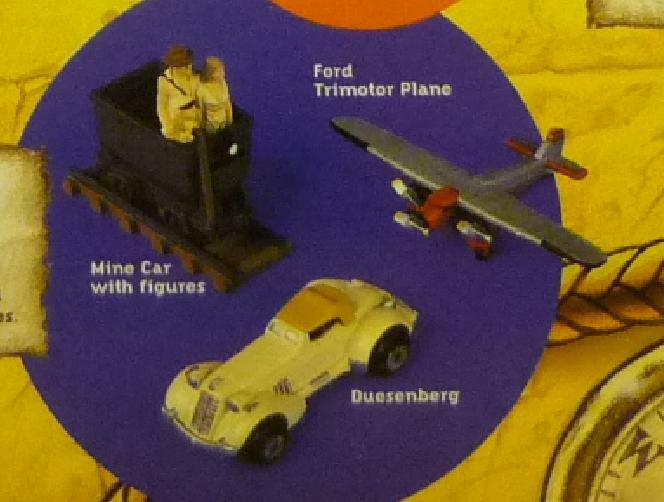 So I’ve recently decided to buy the “Indiana Jones MicroMachines” set from an eBay seller when I found the price agreeable. 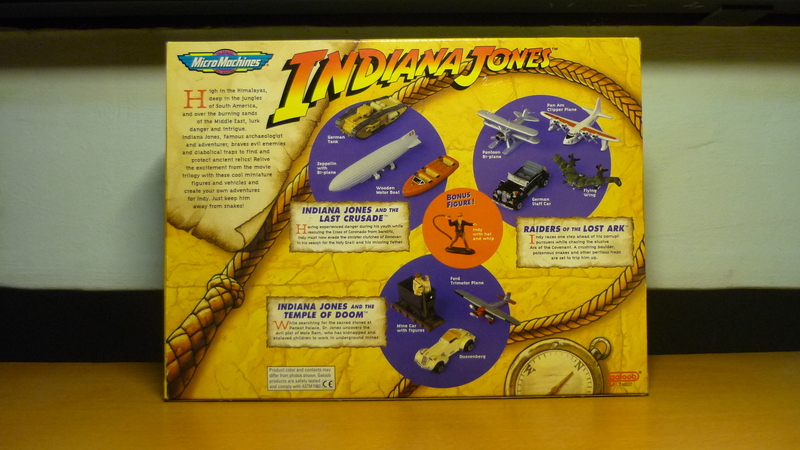 Methinks that I’ll leave the Indiana Jones MicroMachines safely where they are, in their box.